JD Roofing Preston, specialise in all aspects of pitch roofing including natural roof slating, concrete, terracotta or clay roof tiling. We source only the best materials, which means lengthy guarantees on all our work! We also carry out pitch dormer work, Velux window installation, chimney repairs and general chimney work, lead work including flashing and much, much more. So whether you need a complete re-roof or just a minor roof repair, choose JD Roofing for a hassle free roofing service. 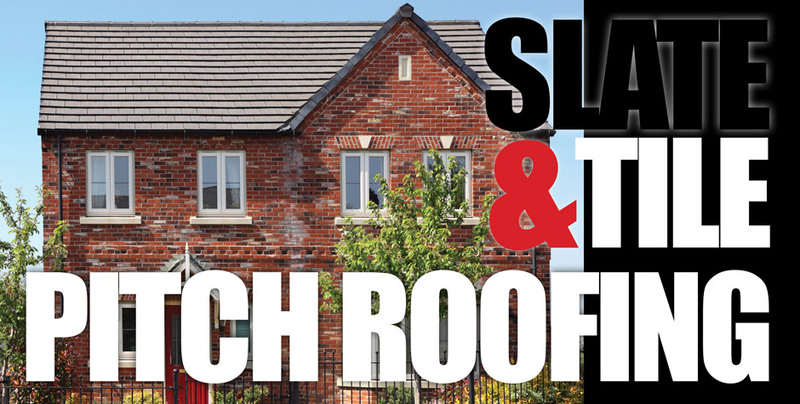 Don’t forget, we also offer FREE ROOF ASSESSMENTS, so before the damage takes hold, give us a call – it could save you a lot of time and money!